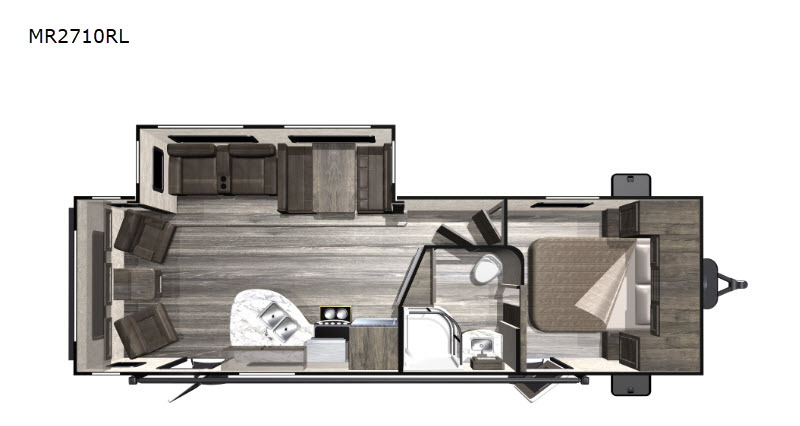 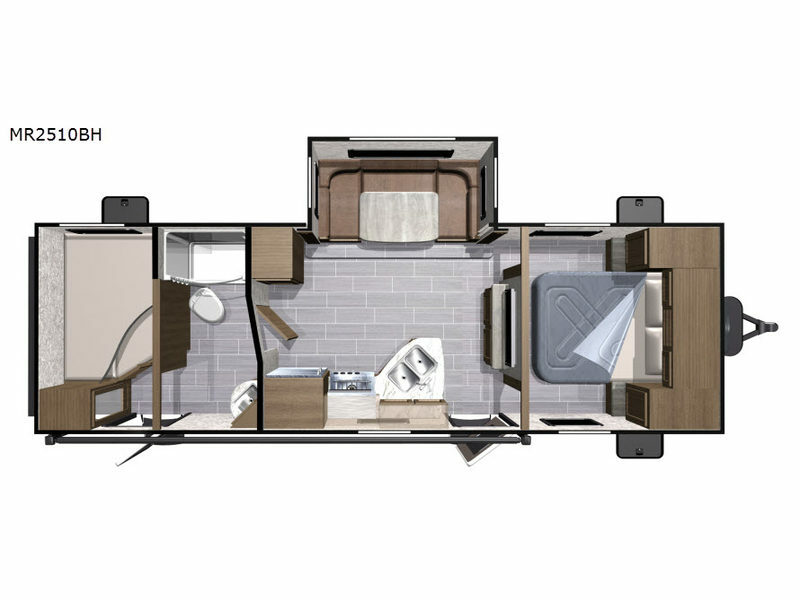 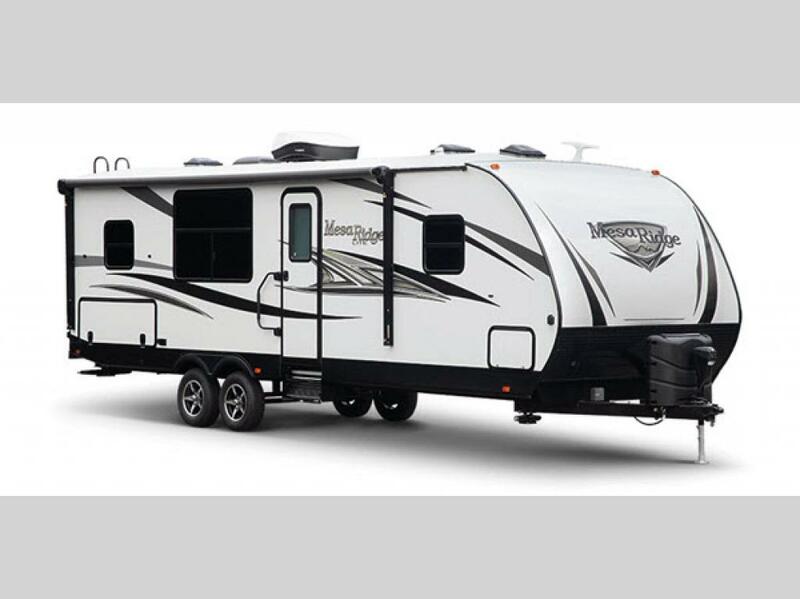 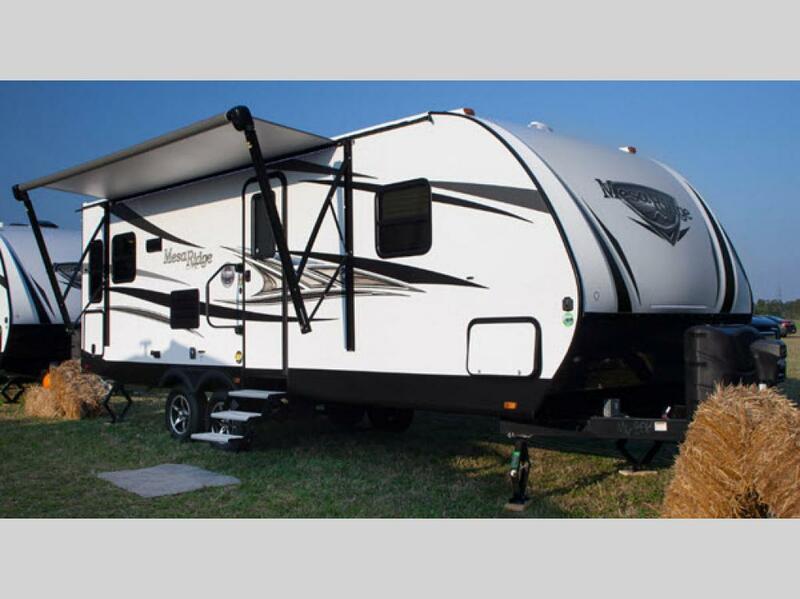 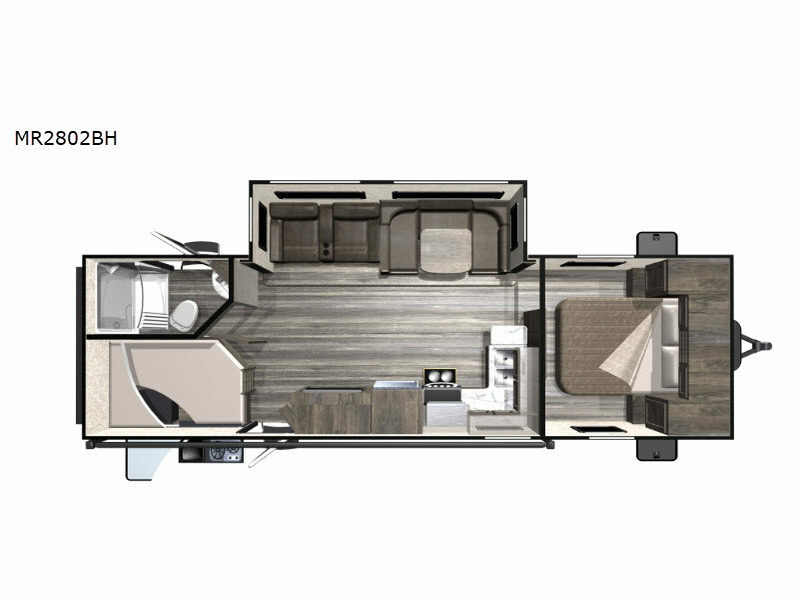 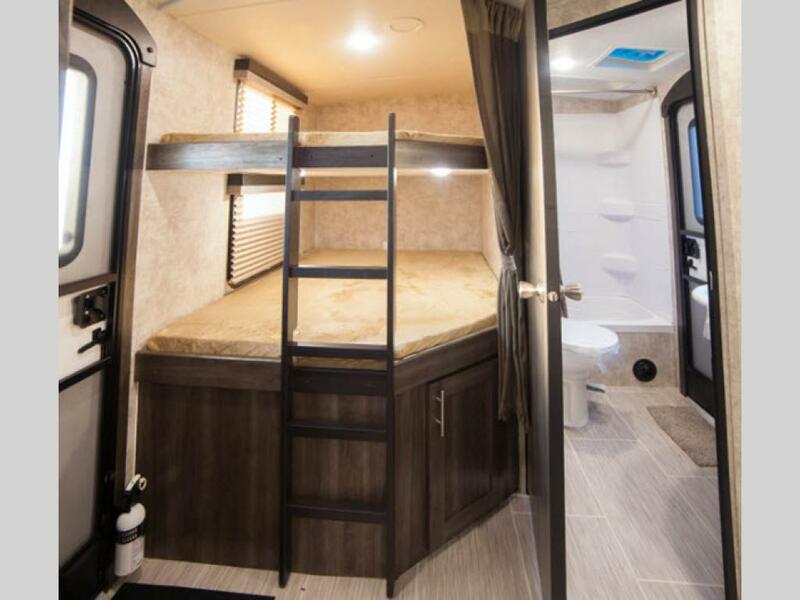 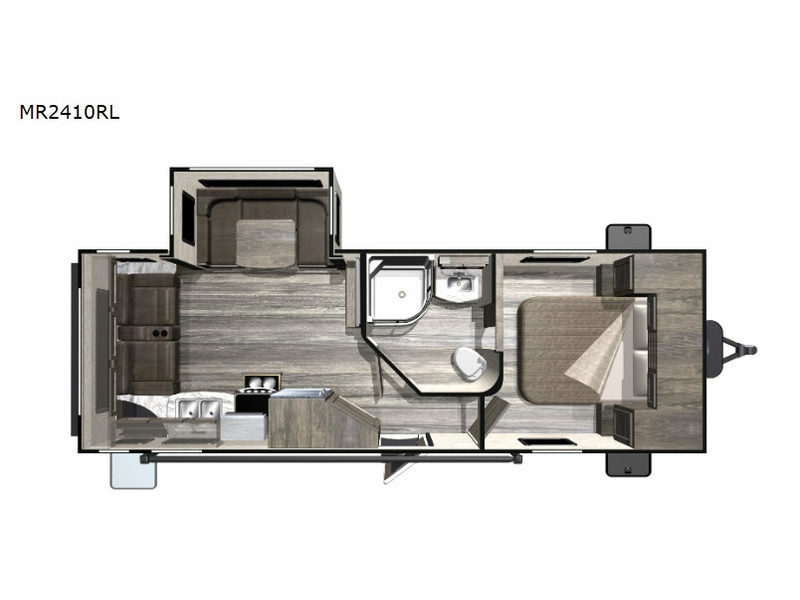 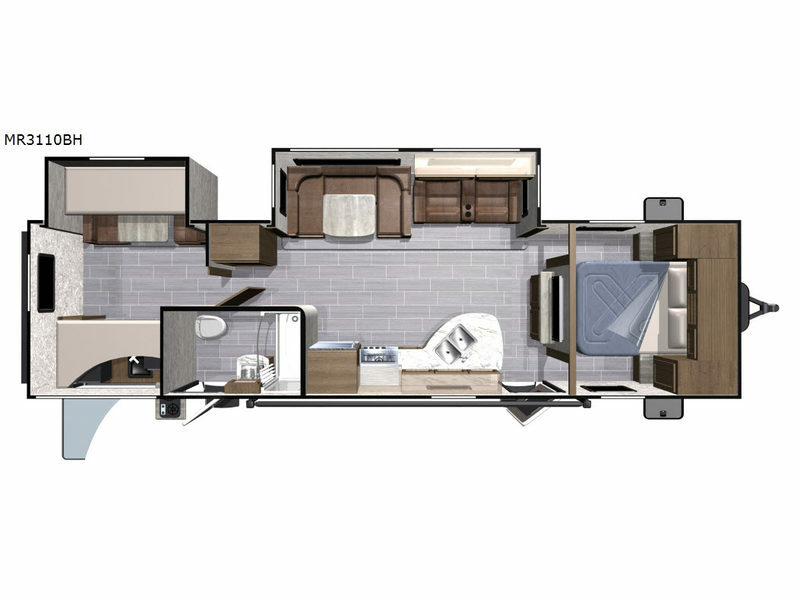 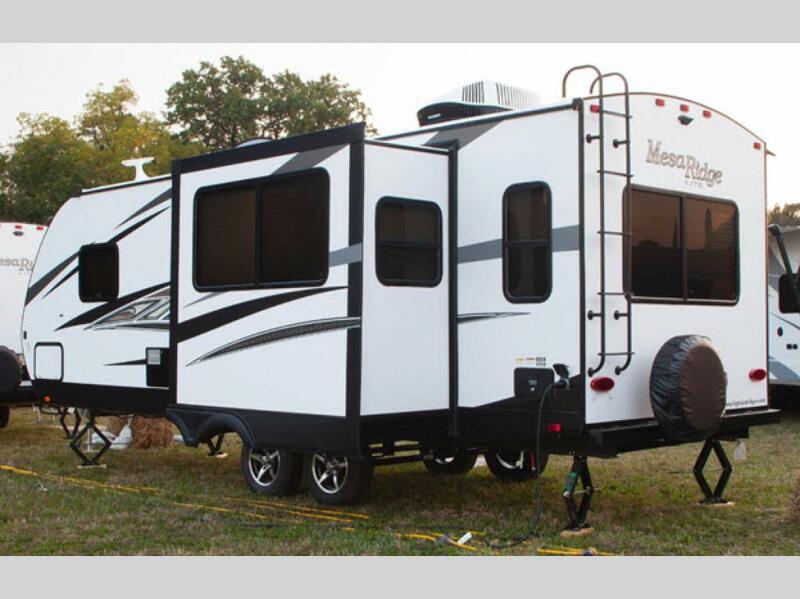 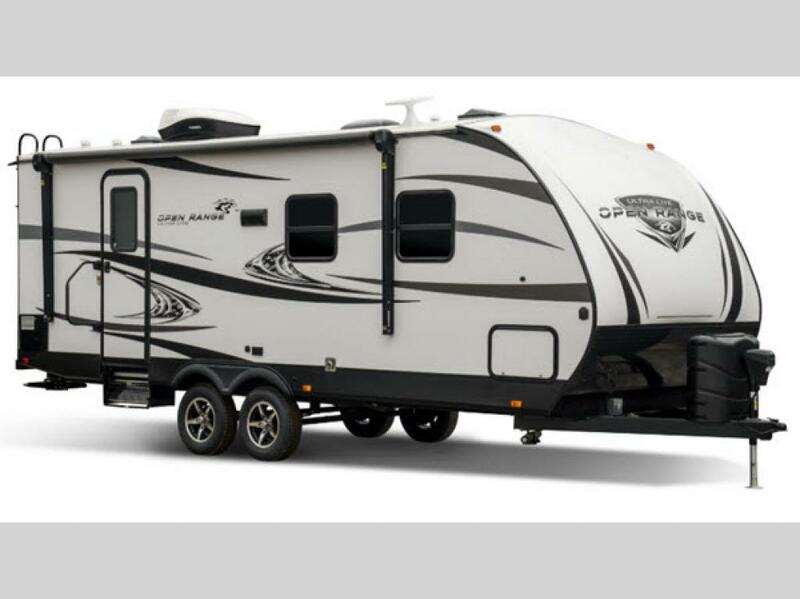 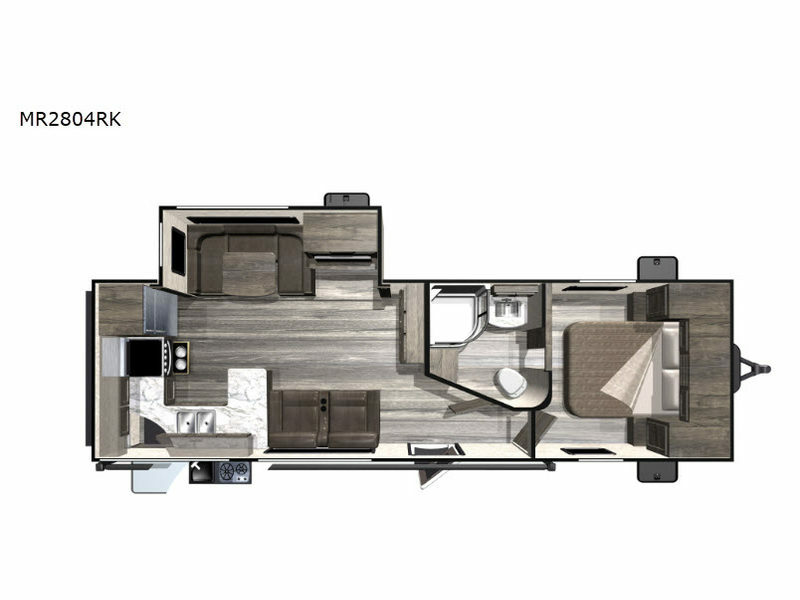 Highland Ridge RV is proud to bring you the Mesa Ridge Lite travel trailers and fifth wheels that are lightweight and almost all half-ton towable. 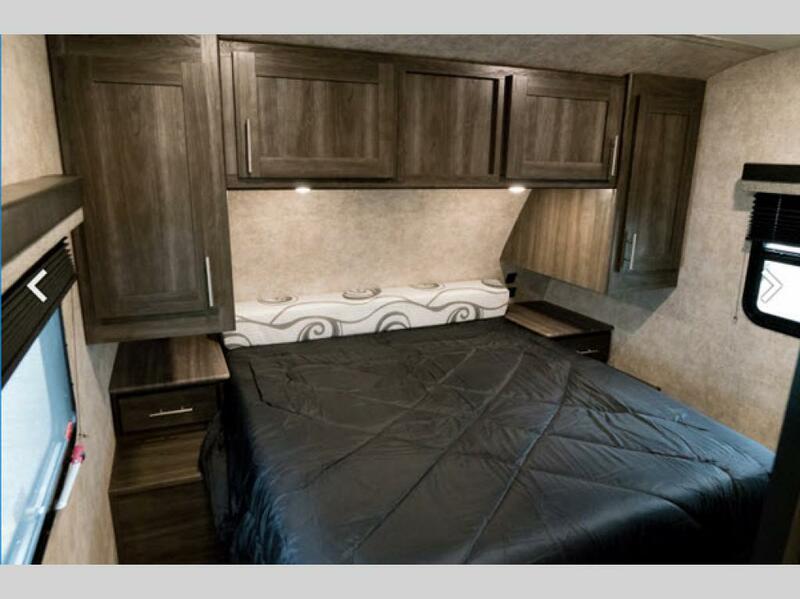 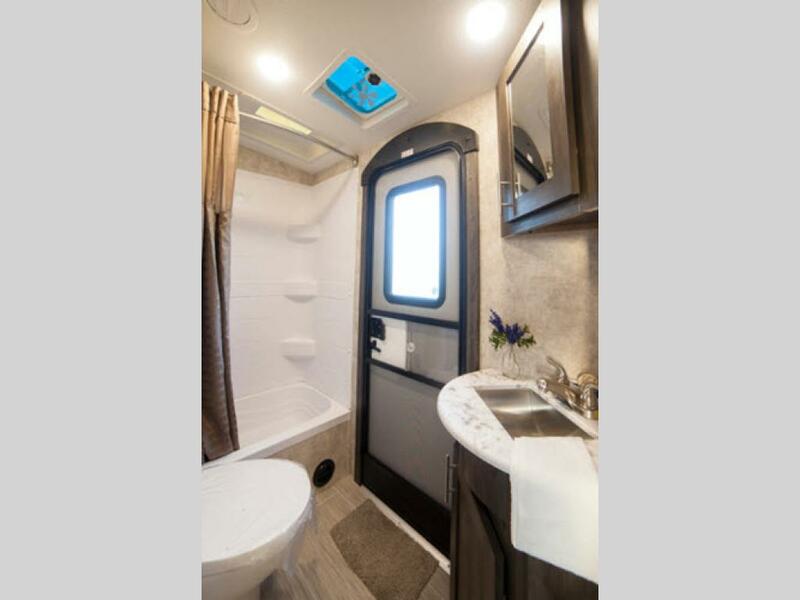 From the industry-leading PVC roofing membrane with a 15 year non-prorated warranty to the interior linoleum flooring, stainless steel appliances, and arched vaulted ceiling, you will see that these units will withstand the nature of family camping. 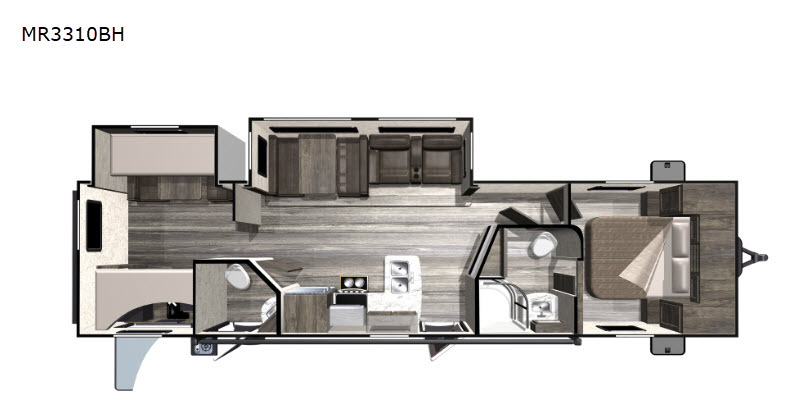 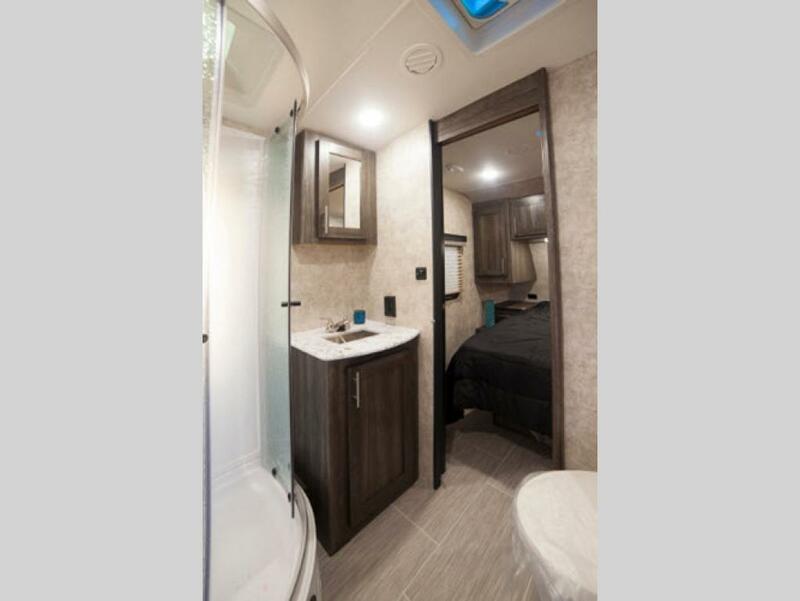 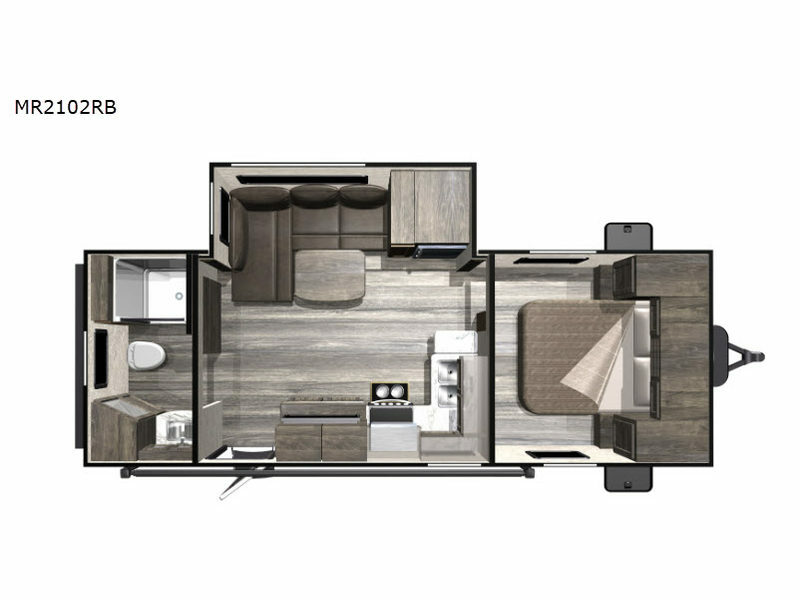 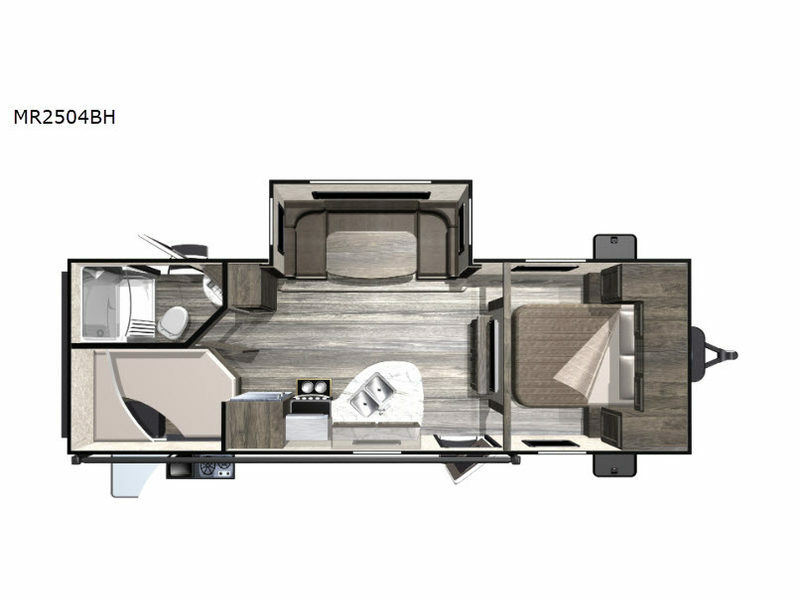 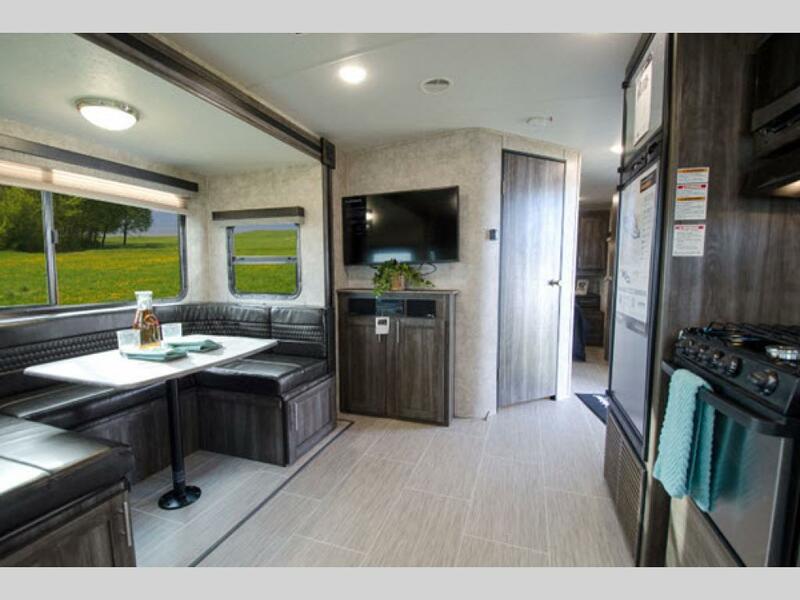 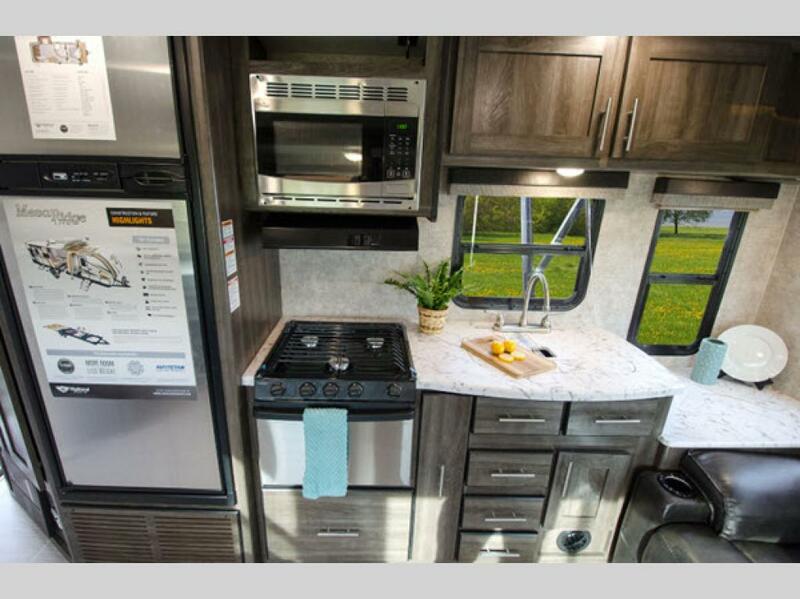 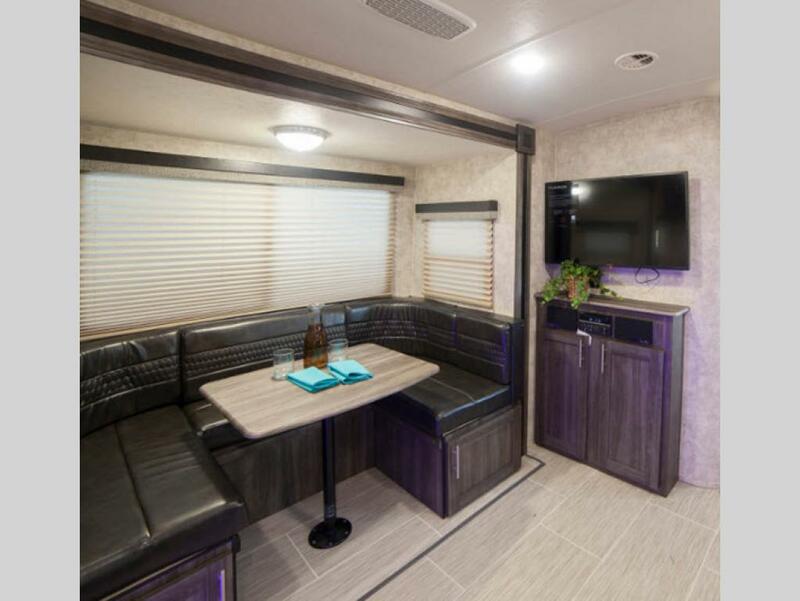 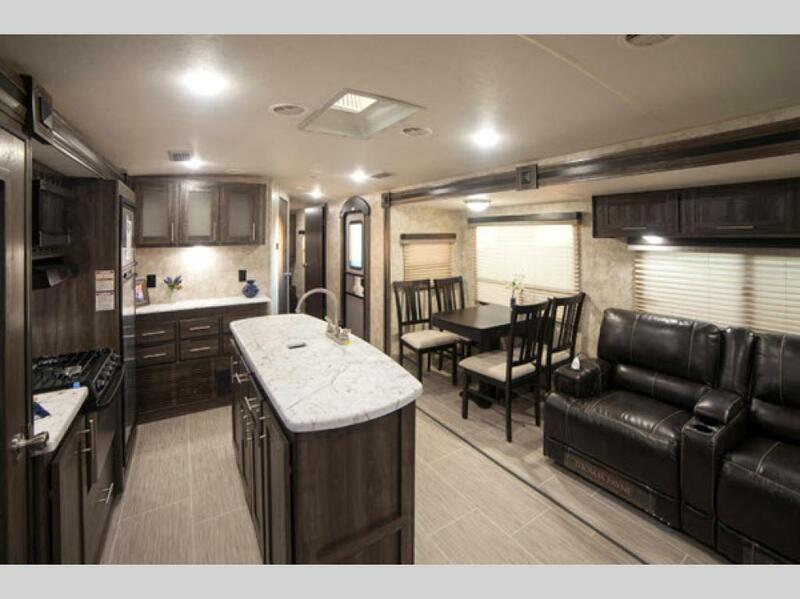 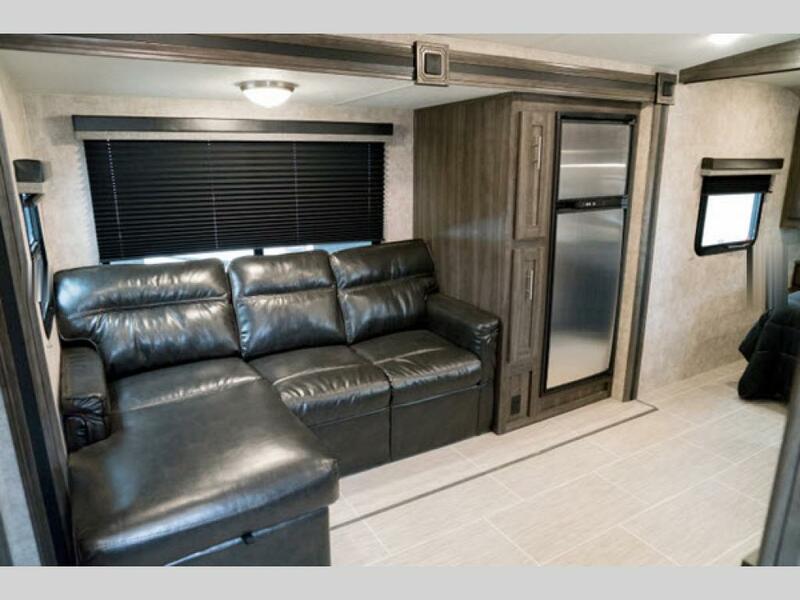 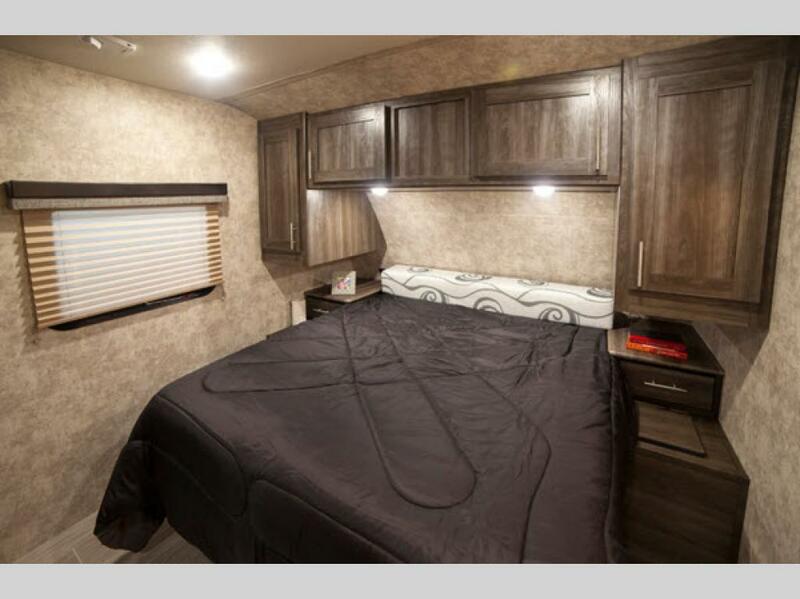 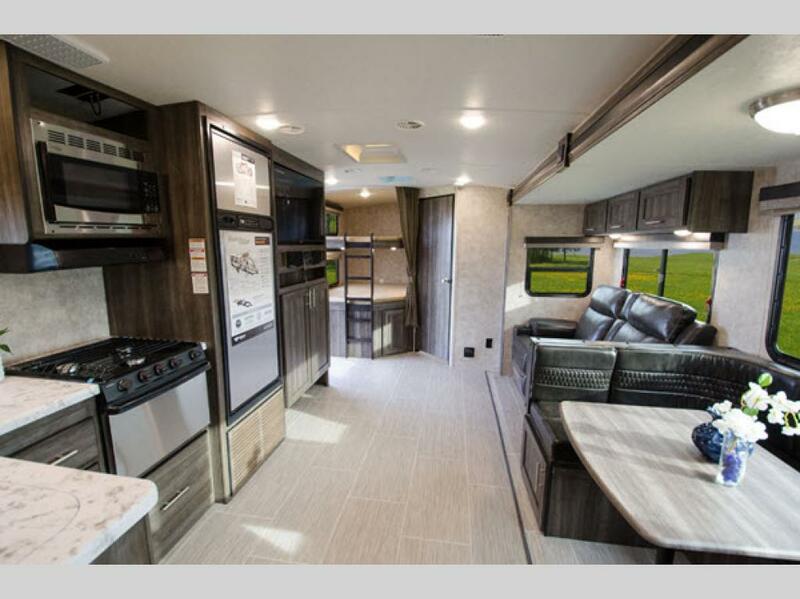 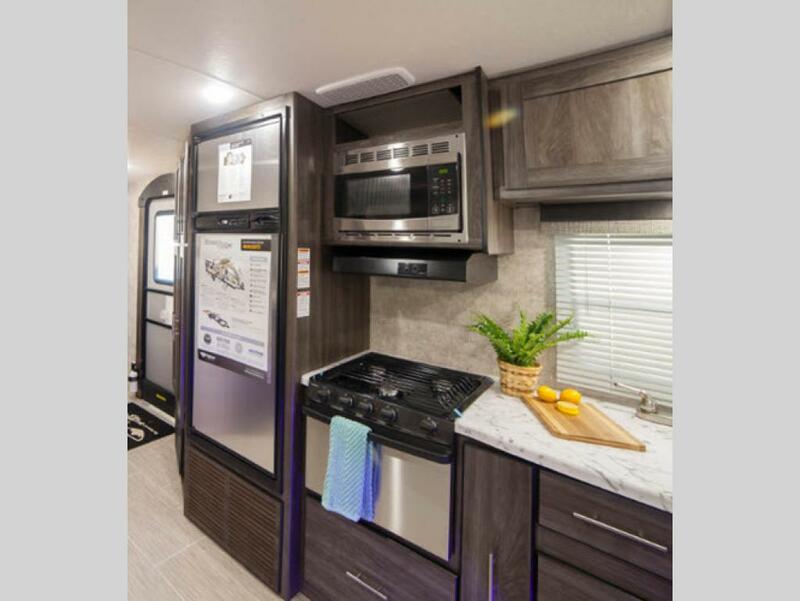 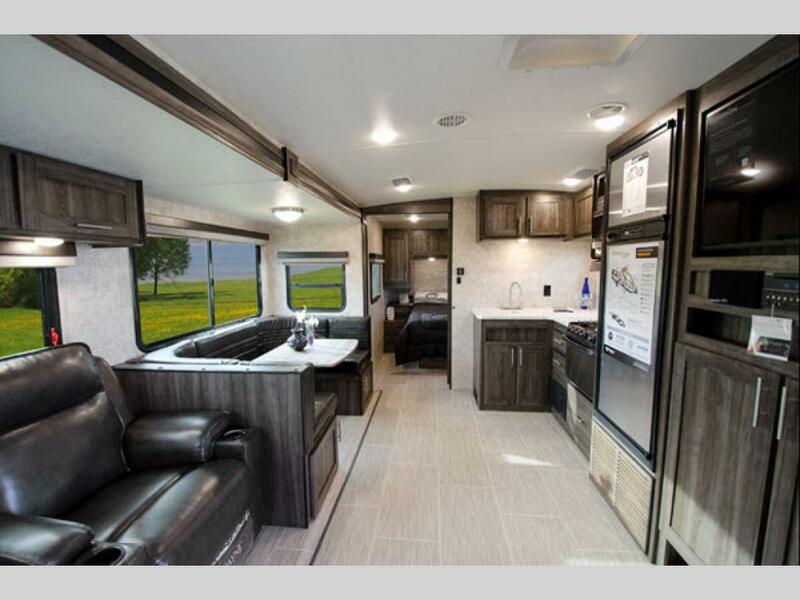 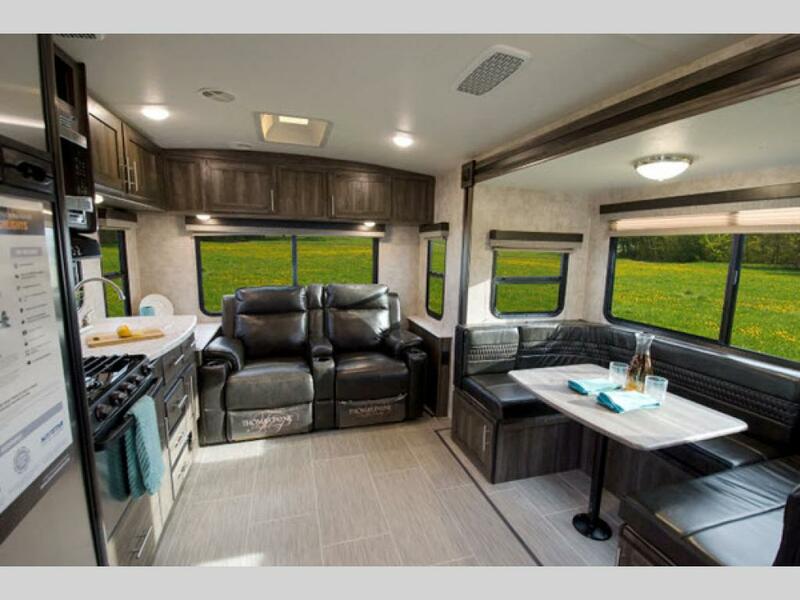 Come choose your ultra lightweight and ultra durable Mesa Ridge Lite travel trailer or fifth wheel by Highland Ridge RV today and start making memories tomorrow!